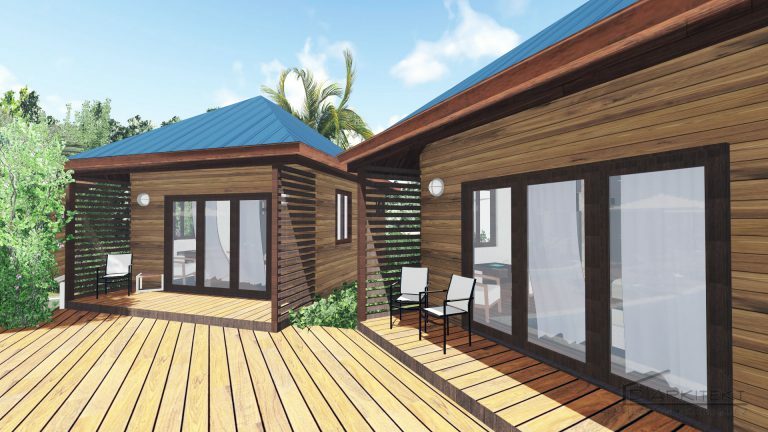 The villas are 2-bedroom, 2 baths with an open kitchen/living room area. A perfect place for family and friends to relax and enjoy the stunning views of the Caribbean Sea a Barrier Reef. 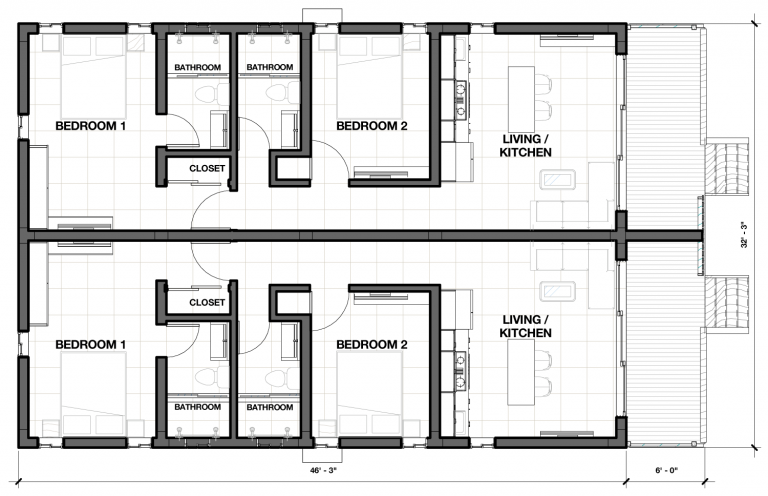 The full kitchen includes stainless steel appliances, granite countertops, upgraded furniture package, and gas stove.